Home » Expired Contests » Enter for your chance to win a Digital copy of Disney’s THE NUTCRACKER AND THE FOUR REALMS! 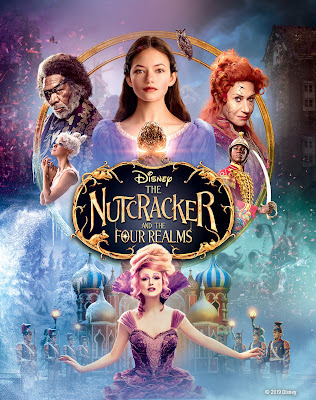 Enter for your chance to win a Digital copy of Disney’s THE NUTCRACKER AND THE FOUR REALMS! ©2019 Disney Disney’s “The Nutcracker and the Four Realms” - The Stunning, Magical Adventure Arrives Home on Digital and on Blu-ray™ Jan. 29th, 2019.